Eco-friendly or Pocket friendly? Welcome Terracotta Trend! 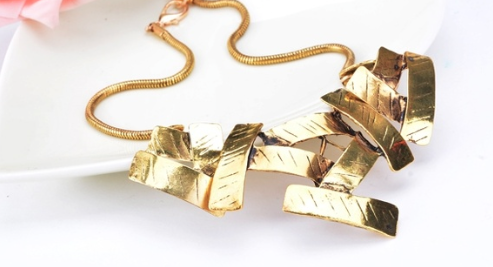 Of late, terra-cotta jewellery have made a huge fashion trend among the ladies! Thanks to the brilliant designs and the pocket friendly prices of these rustic jewellery. 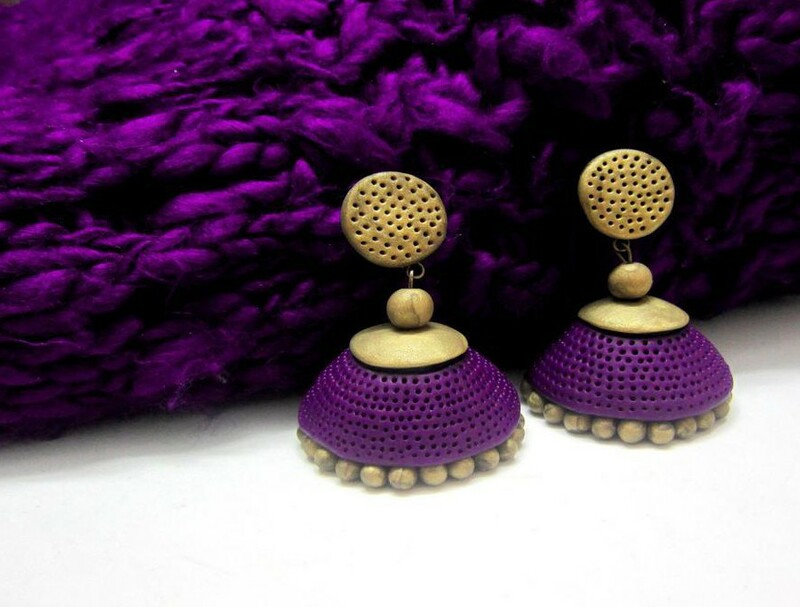 Made out of clay and moulded into various shapes and sizes, these jewellery can be custom made with ease. After the final moulding is done, they are given life by splashing with an array of Indian colors and intricate designs. 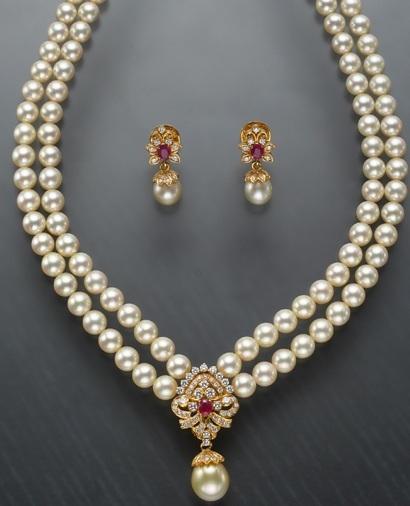 These jewellery however is much preferred as they do not need much care like the gold polished or zircon stones. Well nature needs no preservation! They don’t darken with time. However, it is breakable. So one has to be sure to handle them with care. 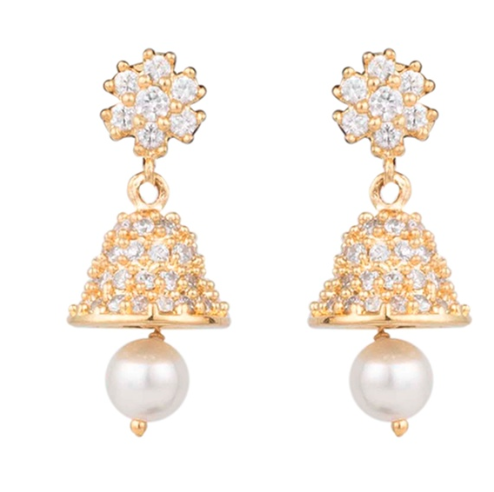 The most preferred is the terra-cotta jhumkas and earrings! They come is variety of shapes, colors and designs. Then comes the long chains and necklaces. The chains are usually paired with black thread or golden thread depending on the design. Now many women are getting into terra-cotta jewellery making, as these are easy to make and many kits are already available in the market. But only a few of the brands have managed to come up with unique pieces in quality designs providing a great finishing. How to pair it- They can be paired with long summer skirts, cotton sarees, tussar sarees and soft silks. 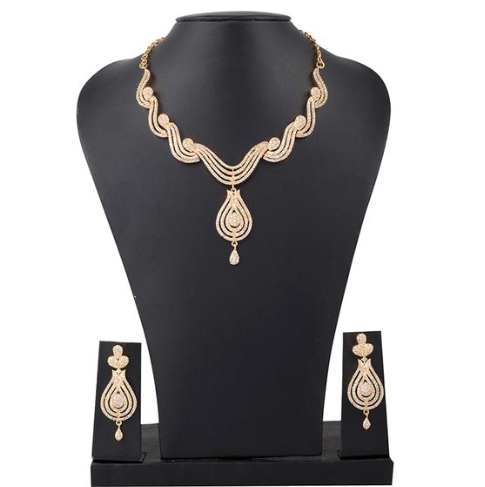 Order a pair of custom made grand terra-cotta jewellery set with a touch of gold to go with your silks and kanchipurams.